After making the decision to have your very own hot tub installed, you then need to decide not only which brand to choose from, but also which size, which model and which features you want to include, if any. 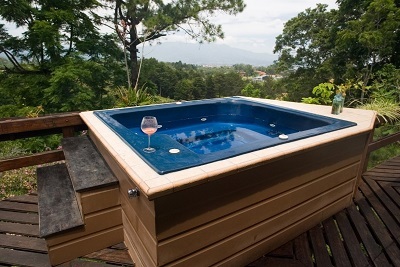 Well-known brands that are popular for hot tubs in Vancouver include La-Z-Boy, which offers three fantastic collections to choose from, Jacuzzi, who have been designing and manufacturing hot tubs for over 50 years and Hydro pool, offering the world’s only self-cleaning spas and pools. All of these brands come highly recommended but deciding who to opt for is only the start of the decision-making process.